Her kite remained aloft for hours. We held our glasses aloft. Infants and elderly people are particularly at risk. The famous ‘Circle of Life’ Lion King scene – where Simba is lifted above the African planes – has been re-enacted in real life by a monkey. Life imitated art when the mother was seen lifting up her baby aloft to recreate the iconic cinematic spectacle. 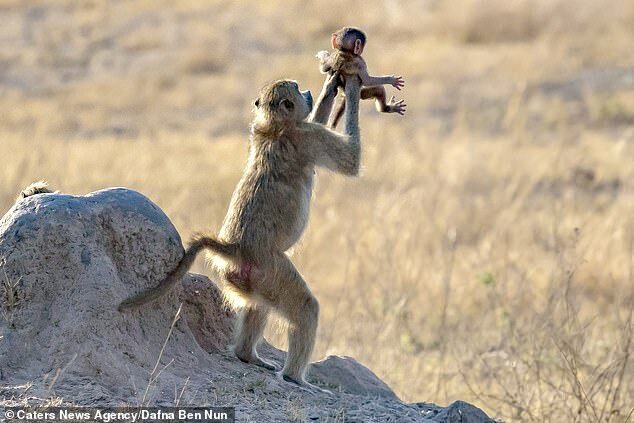 Photographer Dafna Ben Nun captured the moment the baboon and her infant recreated the much-imitated scene. The stories are enacted using music, dance and mime. Watching a lion chase its prey is one of nature’s most exciting spectacles. The 38-year-old captured the incredible real-life ‘Lion King’ moment whilst on a trip to Zimbabwe. During her trip to the Southern African country to learn about the local wildlife, Dafna was instantly surprised to see the two monkeys recreating such a well-known moment. The animals, that are native to South Africa, are often found in open savannah and open hills around Africa. 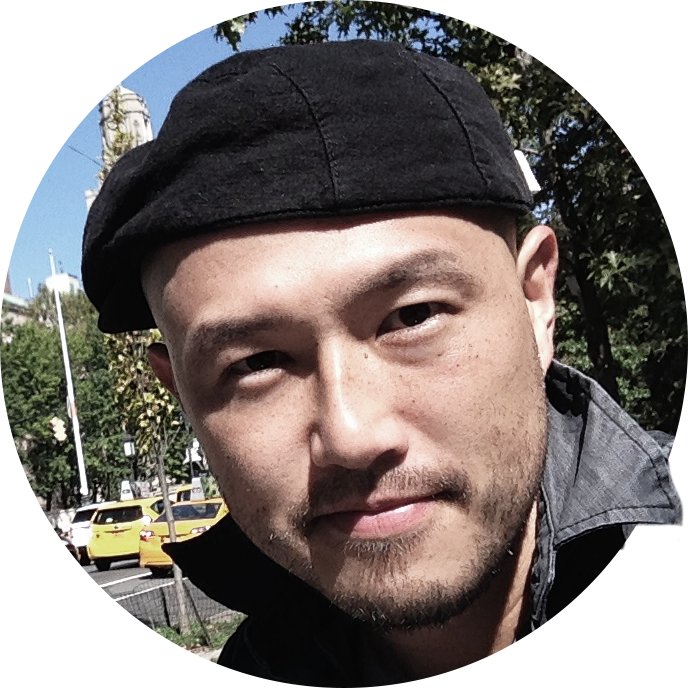 He became involved in student politics whilst studying at Nottingham University. 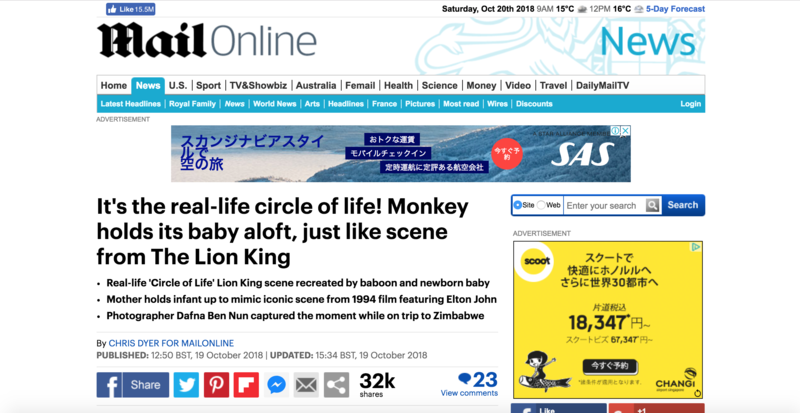 Dafna, from Israel, said: ‘I couldn’t believe it when I saw an adult baboon holding a baby, looking exactly like Simba in the Lion King. ‘It was just a split second, but it was fascinating to watch. The scene was made famous in the 1994 film with the soundtrack featuring Elton John. 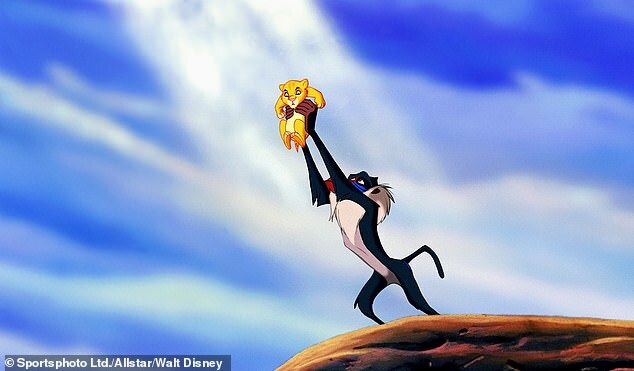 In the movie baboon Rafiki, similar to the one more recent recreation, lifts the newborn Simba on the edge of a cliff as the chorus to ‘Circle of Life’ plays. Songs from the film written by Elton John and Tim Rice and the score was composed by Hans Zimmer. I find him absolutely fascinating. The movie has a fascinating plot. For one split second I thought he was gone. They brought out guns and for a split second nobody moved. We had to make a split-second (= very quick) decision. For a split second we thought the bus would crash.